Nearly every cocktail known to man requires at least two bottles to make: one with booze and one with a mixer. But like that book about the mouse with the cookie addiction, you know that if you have those two bottles, then you’ll need ice. And if you have booze and ice, you’re going to need a shaker, lemon wedges, bitters, simple syrups, and don’t forget those pesky cups. But where we’re going, we don’t need any cups. 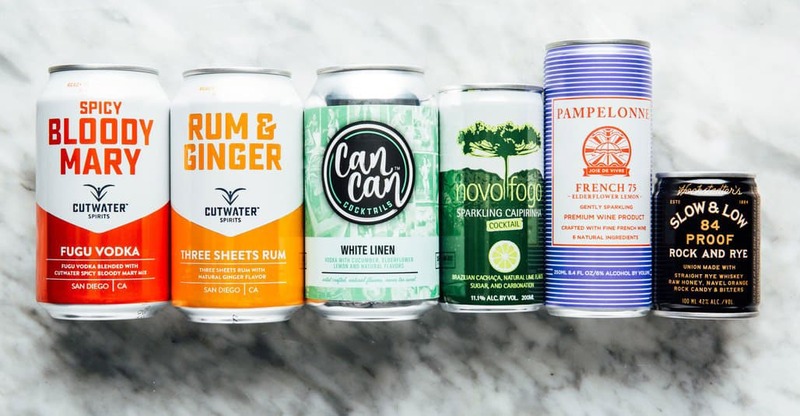 Canned cocktails are as easy to chill as a forty of rosé, and can be shaken without any bar tools, and offer the complexity of a mixed drink without the long grocery list. There are now over a dozen varieties available, from spiked lemonades to gin and tonics to Cuba libres. We chose our six favorites for when wine, beer, and makeshift cocktails in Gatorade bottles simply won’t cut it. 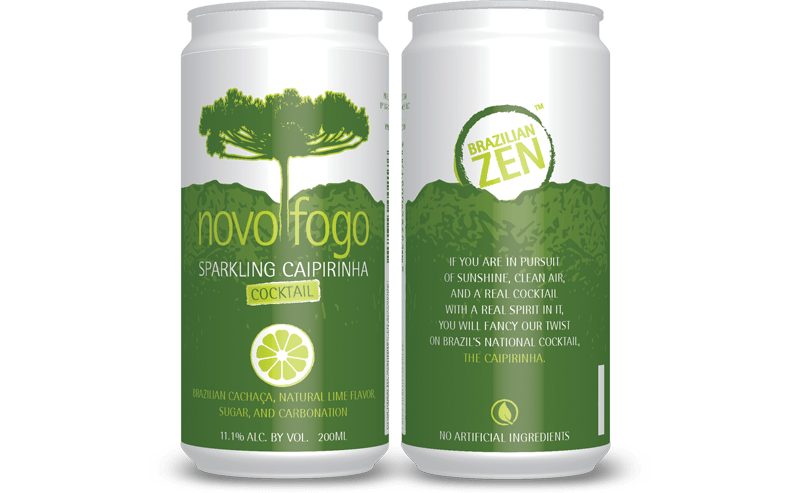 It’s difficult to contain the freshness of a caipirinha, Brazil’s national drink, in a 200 ml can. The cocktail’s key ingredient is freshly muddled lime wedges. This canned and carbonated blend of cachaça, real sugar, and lime manages to serve up the bright, sweet limey flavors of a crisp caipirinha without having to muddle and shake it up on the spot. Drink it chilled and serve it over ice with a squeeze of fresh lime for extra-tart bonus points.